So why team up with the Imperial War Museum for this pop-up store? Every season we create our menswear collections based on original narratives, designs and details we find in IWM’s extensive archives of photos, prints and garments. IWM tells the story of people who have lived, fought and died in conflicts involving Britain and the Commonwealth since the First World War. Their unique collections, made up of the everyday and the exceptional, reveal stories of people, places, ideas and events, and challenge people to look at conflict from different perspectives, enriching their understanding of the causes, course and consequences of war and its impact on people’s lives. The authority of IWM supports everything we do, and ensures that all Realm & Empire apparel is fundamentally inspired by real history. Tell us a bit more about the pop-up. It’s a store right in the heart of Covent Garden’s shopping destination Seven Dials, renowned for its diverse menswear. 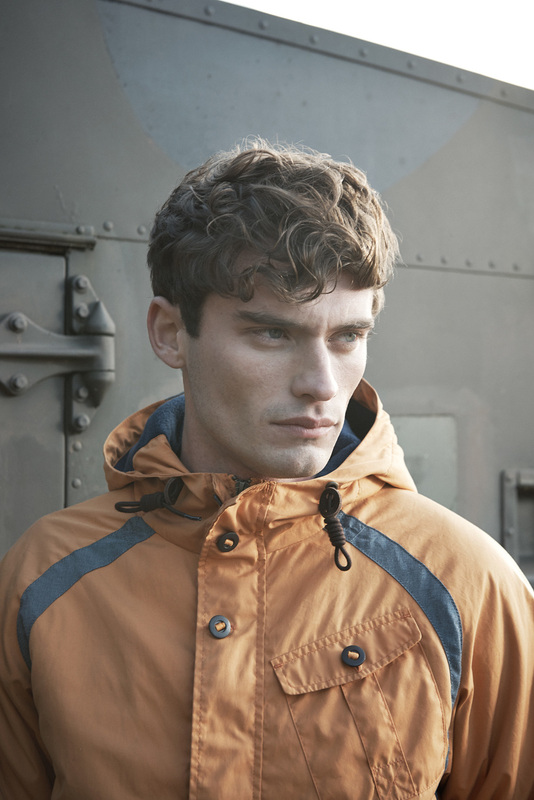 The main focus in store will be on Realm & Empire’s new AW15 Flyers Collection, with influences pulled from RAF Bomber Command, the Battle of Britain and the British airborne divisions, as well as US aircrew finery and even aircraft nose art. What R/E products have you got lined up? Highlights include a bespoke hand-painted A2 leather flying jacket, designs inspired by a vintage Second World War parachute bag and a fresh consignment of British-made knitwear. Anything from the the IWM? We've got unique IWM gifts inspired by stories from the archives, such as an enamel mug featuring blueprints of a Spitfire Mk VI, to Bulldog salt and pepper pots inspired by Sir Winston Churchill and Spitfire cufflinks crafted from ‘donor’ metal originating from an excavated Spitfire Mk 1 X4276. This is a sponsored blog post, created in collaboration with Realm & Empire.